The first point of call for most citizens concerning their health is when a visit to their GP is necessary. Rarely do our health, education, environmental, or social care systems, policies and programmes promote being and staying as healthy as possible. The current primary care system has only a minimal focus on prevention. Our current funding system generally rewards health professionals only for treating an established condition, e.g. writing a prescription for a drug to treat obesity. There are few resources available for GPs and other primary care providers to work proactively to prevent the development of chronic diseases in their community in the first place. There are almost no resources provided for the CAM practices and practitioners that can offer health education, lifestyle counselling and preventative help. Given that paying upstream for prevention is far more cost-effective than paying downstream for illness, this approach does not make economic sense. Re-orienting primary care to focus on being and staying healthy and on prevention requires funding to be directed to health activities, such as basic healthcare education, lifestyle counselling, healthy work-life balance, screening, early diagnosis services and health promotion. We must move from a treatment-oriented framework of public health - where too little time, money and effort are invested in staying healthy and preventing disease - to a preventioncentred society in which healthy lifestyles are promoted and sustained. In order to re-focus healthcare on preventive health, funding needs to be provided for preventive health activities and for the measurement and monitoring of communities’ health status. Although the principal responsibility for organising and delivering health services lies with the Member States, article 152 of the EC Treaty also stresses that the Community should encourage cooperation between the Member States and promote coordination of their policies and programmes. Community action is therefore intended to complement national policies. We therefore fully agree with the statement in the Green Paper (section 4.2, page 7) that “in order to reduce the burden on curative medicine and health systems at large, efforts should be made to increase the Public Health capacity of Member States to enable more preventative medicine and health promotion”. There is some evidence that brief interventions during consultations with health practitioners can help individuals make changes to high-risk behaviour such as smoking, poor nutrition, excess alcohol consumption and too little physical activity. But there are many practical barriers to delivering these services: e.g. 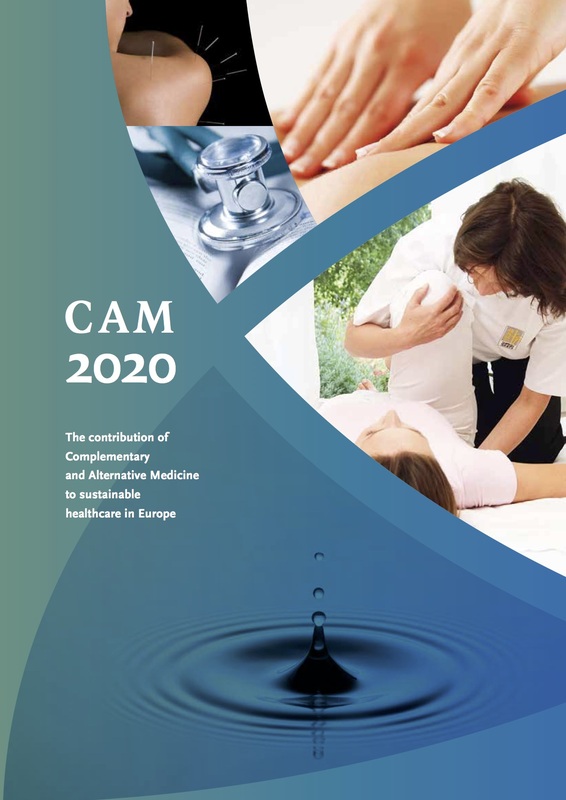 the lack of awareness of the contribution of CAM, the inequities in access to CAM, as well as, in the primary care setting, GPs’ lack of time and specific skills, practice nurses having other responsibilities, and others. It is crucial that prevention be firmly embedded into primary care and the training of primary care staff encourages early detection and management of population based health problems such that there is a health advocacy role for primary care. Health professionals have an important role as 'promoters of health' as well as 'curers and carers'.